Dr Tuohy graduated from University College Cork. He spent 2 years in the UK in general practice. Following his return to Ireland, he spent one year in a group practice in Dublin before taking over this practice in 1995. The practice has since been expanded and developed into a modern 4 surgery practice with state of art facilities. He is involved in the dental treatment of Chernobyl Children in Ireland. His interests include cosmetic dentistry and treating nervous patients. 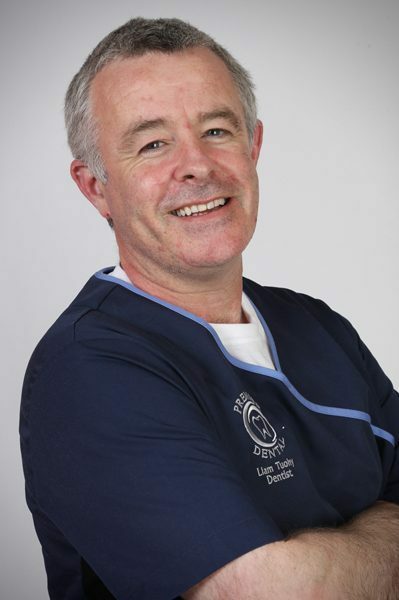 Dr Linehan graduated from the Dublin Dental Hospital in Trinity College with honors in 1989. In 1999 he was awarded the prestigious “Fellowship in General Dental Surgery” from The Royal College of Surgeons in Ireland. He studied orthodontics for a further three years. 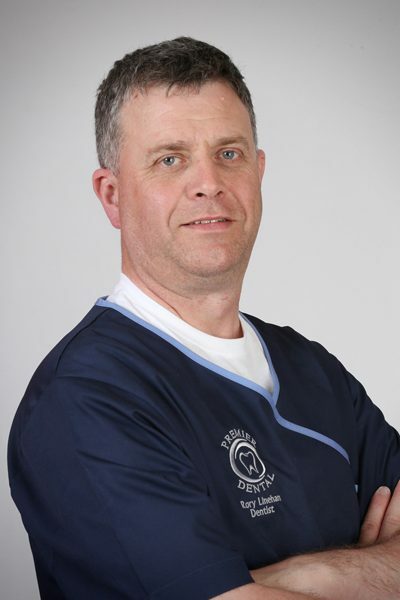 He joined The Mall Dental Practice in 1999, Rory has continued his commitment to continuing professional development and has a particular interest in orthodontics, implantology and cosmetic dentistry. 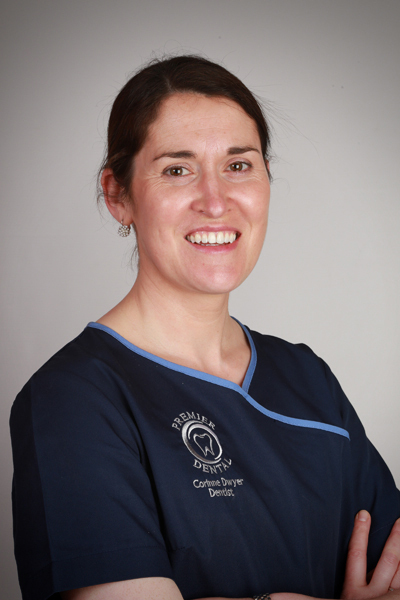 Dr Corinne Dwyer graduated from University College Cork with honours in 2000 receiving the Kerr Prize in Dentistry. She worked for four years in a top London dental practice. She returned to Tipperary and joined the practice as a partner in 2004. A past nominee for Sensodyne Sensitive Dentist of the Year, she is committed to promoting optimal oral care and health for her patients, particularly young and nervous patients. 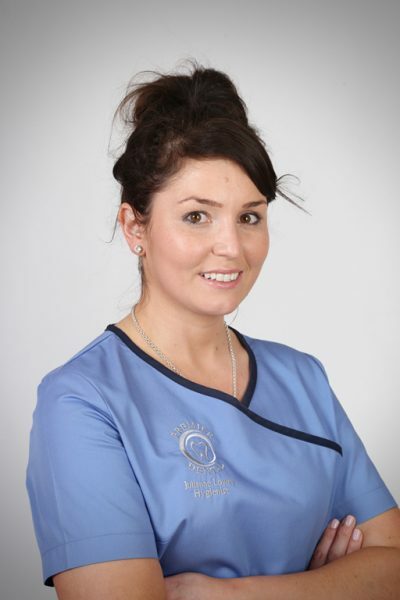 With a special interest in cosmetic dentistry, Corinne undertakes continuing professional development in the latest advances and techniques in dentistry. 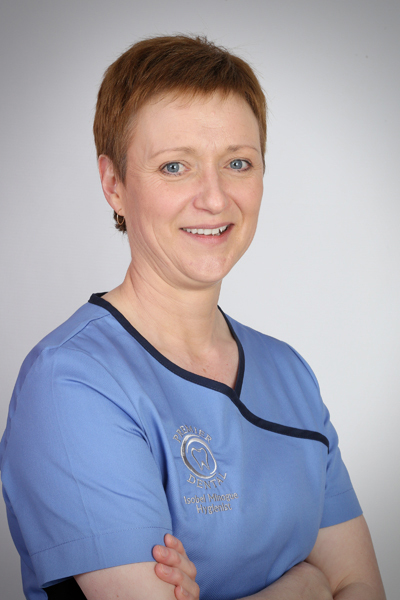 Isobel qualified as a Dental Hygienist in 1987 from Glasgow School of Hygiene. She joined the Premier Dental team in 2008. 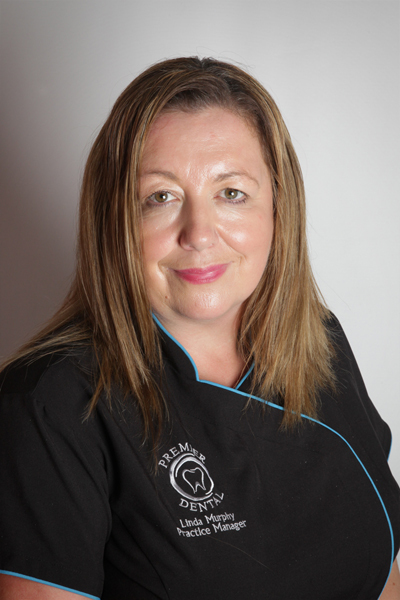 Julianne joined the practice in 2004 as a Dental Nurse and then went on to complete her Dental Hygienist course in 2013. 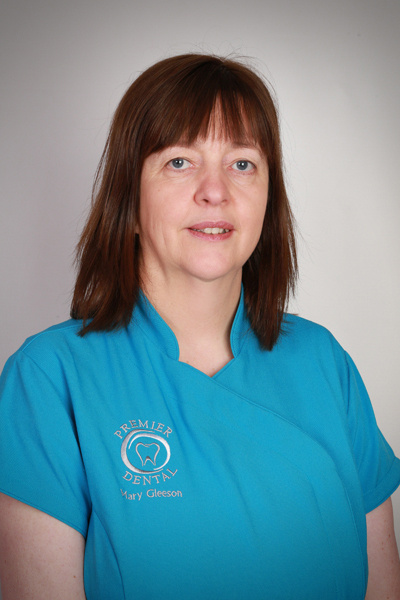 Pauline qualified as a Dental Hygienist from Wales in 1993.  She joined the Premier Dental team in 1998. 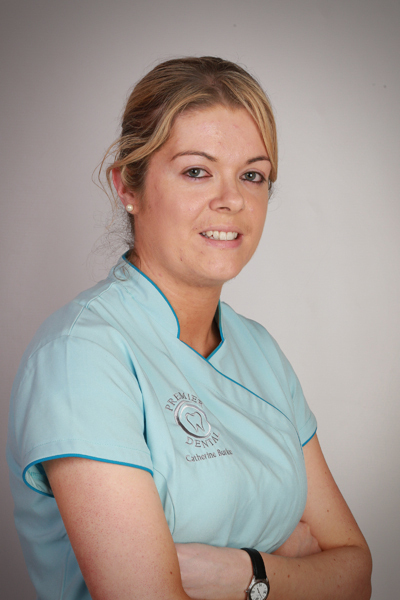 Geraldine qualified as a Dental Hygienist in 2003 from Trinity College Dublin. She joined the Premier Dental team in 2007. Alma had over 7 years of experience working as a Dental Nurse before training to become a Dental Hygienist. She qualified as a Registered Dental Hygienist in 2015. 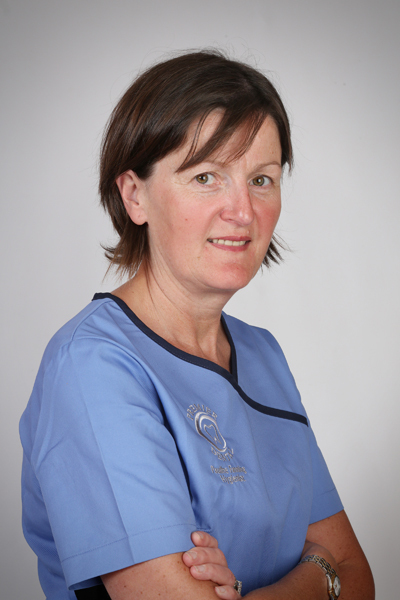 Linda has a dental nursing qualification and comes from a business background. She joined the Premier Dental team in June 2004. Mary is a long term employee of the practice. She will be happy to look after all your dental administration requirements. 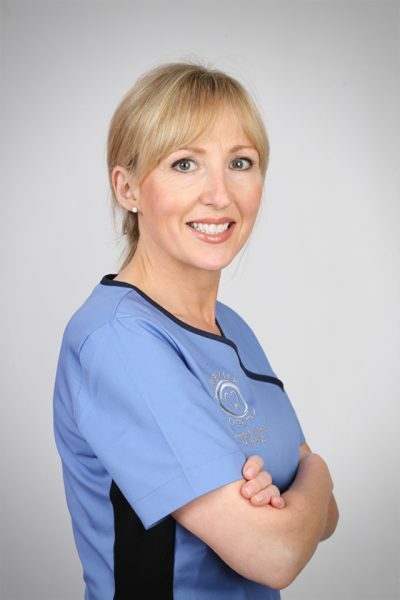 Deirdre qualified as a Dental Nurse in November 2002. 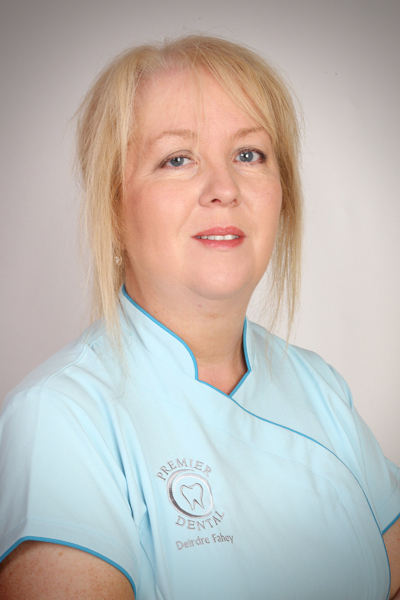 She joined the Premier Dental team in June 2003. 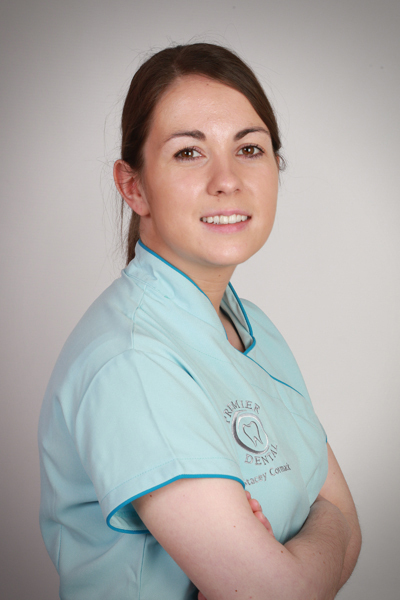 Helena Greene joined the practice in 2013 and qualified as a Dental Nurse in 2016. 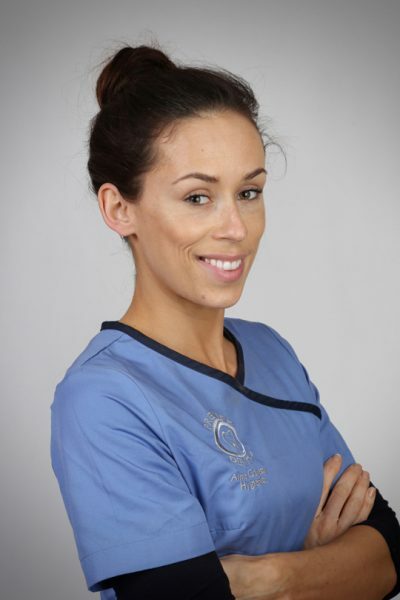 Katie qualified as a Dental Nurse in London in May 2004. 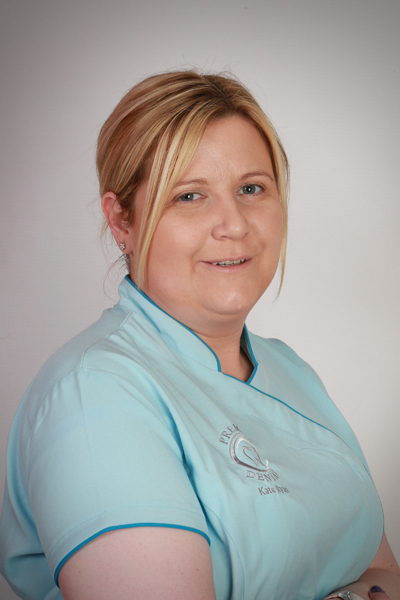 She joined the Premier Dental team in September 2007. 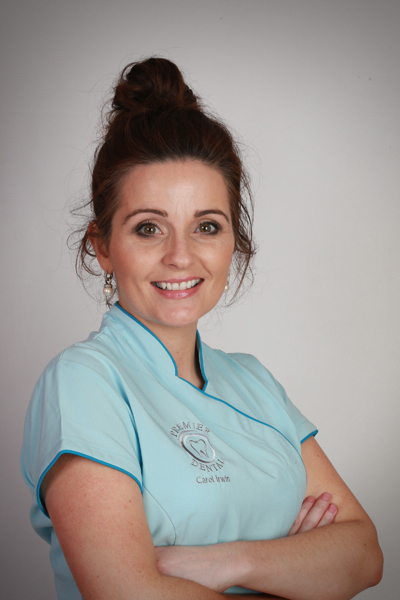 Catherine has a background in business and recently completed her dental nursing qualification. She joined the Premier Dental team in August 2006. Carol is studying for her dental nurse qualification at the moment. She joined our team in April 2002. 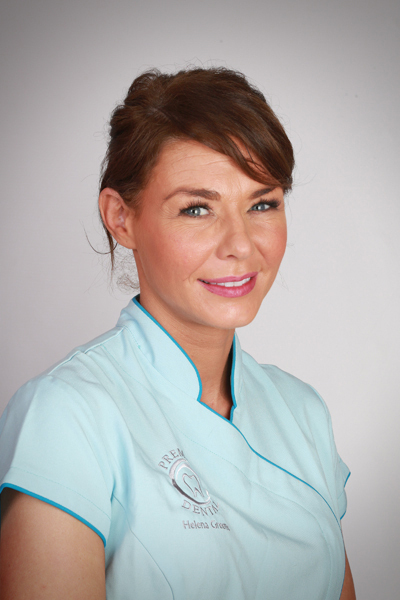 Stacey qualified as a Dental Nurse in 2012. She will embark on a Dental Hygienist course in September 2016.